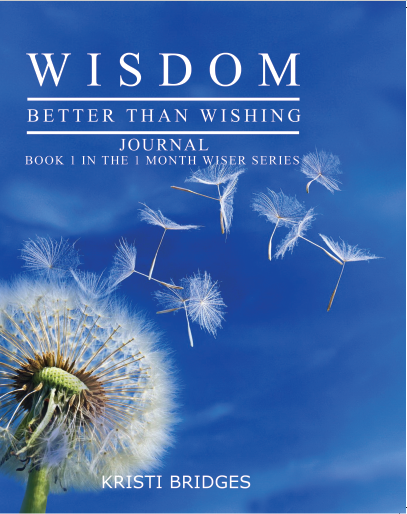 Wisdom – Better than Wishing will inspire you! 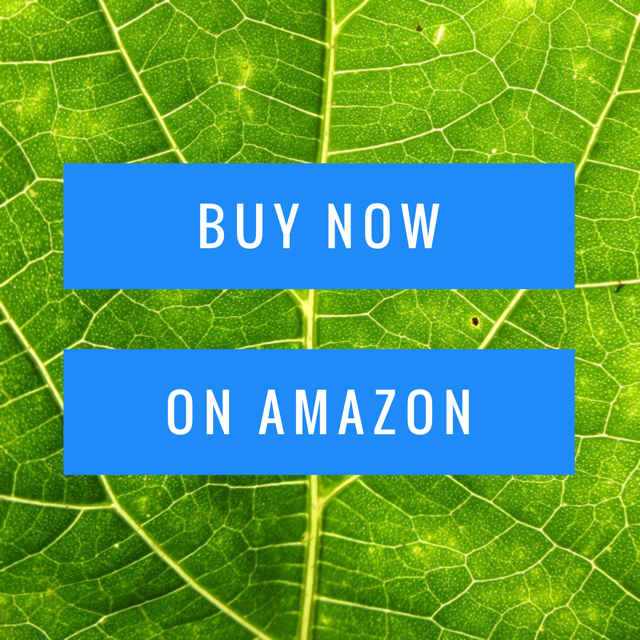 Purchase the companion journal to get the most impact from that inspiration. Each journal entry begins with a verse and an affirming promise you’ll make to yourself. You’ll answer questions, make observations and write prayers. Wisdom will become your nature as you receive, contemplate and practice it.